Following T-Mobile and Sprint finally agreeing on a merger, the 'un-carrier' has released its earnings report for the first quarter of 2018. T-Mobile has been reporting consistent growth for years at this point, so it should come as no surprise that the carrier gained 1.4 million subscribers in Q1. 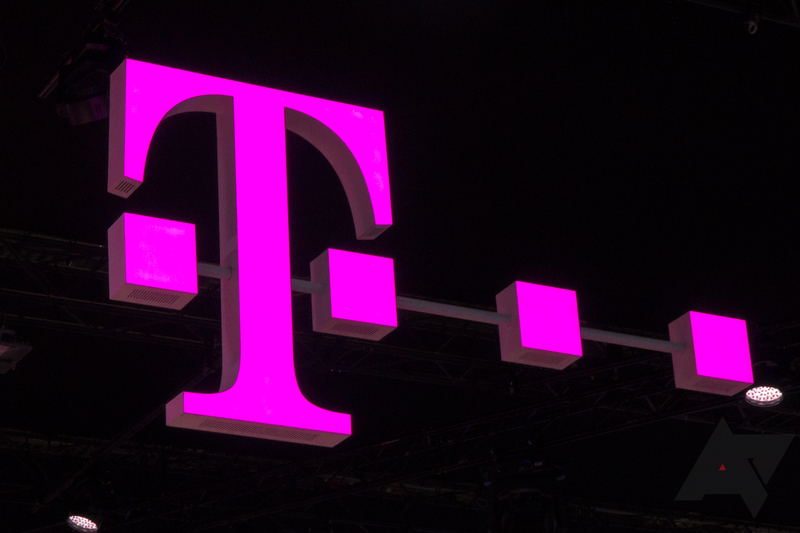 This marks the 20th quarter in a row that T-Mobile reported a net growth of over one million customers. One million of those new subscribers were post-paid, with T-Mobile citing "strength in wearables" (likely referring to the new Apple Watch with LTE) as a factor. The rest consisted of branded postpaid (617k) and branded prepaid (199k) customers. Revenue reached $7.8 billion, but net income was down 4% to $671 million. As far as the network itself, T-Mobile reports that 322 million people are now covered by LTE, with the company targeting 325 million by the end of 2018. The carrier is continuing to deploy LTE on the 600MHz spectrum it purchased last year. You can read the full report below.